The MySQL Query Analyzer enables developers and DBAs to quickly improve the performance of their database applications by monitoring query performance. 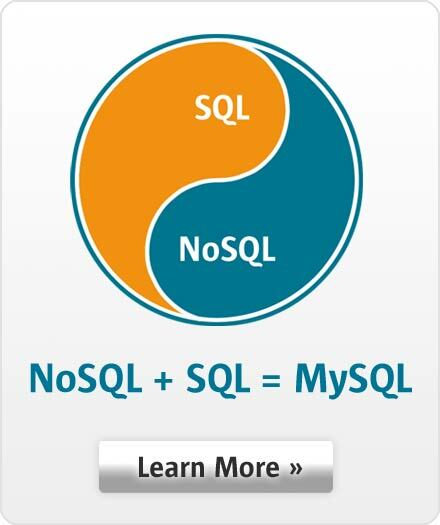 MySQL Query Analyzer lets you accurately pinpoint SQL code that is the root cause of a slow down. Rich graphs that drill down into detailed query information provide significantly better visibility into database performance issues. With the MySQL Query Analyzer, developers can improve SQL code during active development as well as continuously monitor and tune queries running on production systems. Correlated graphs allow developers and DBAs to visually compare MySQL server activity concurrently with executing queries. Fine-grained query statistics take the guesswork out of finding queries that can be tuned for better performance.